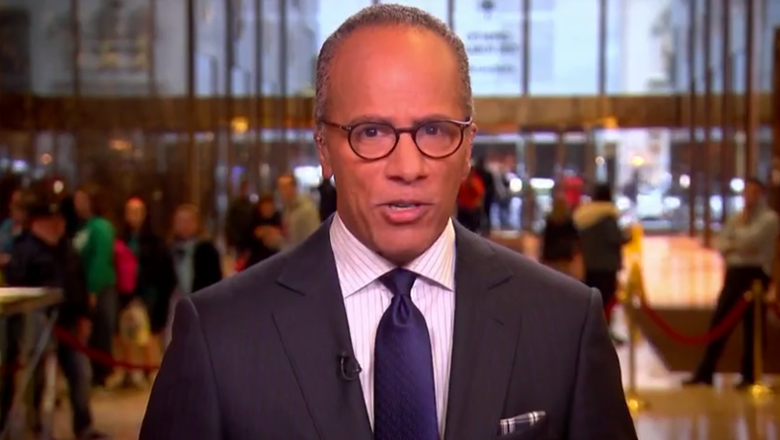 Wednesday’s edition of “NBC Nightly News” originated from what some are calling an unusual — and perhaps inappropriate — location. The move was driven by an exclusive live interview with Donald Trump, the presumed GOP presidential nominee. Since Trump’s interview was prominently featured as part of the broadcast (remember, it’s sweeps), the network broadcast the entire newscast from the Trump Tower lobby. Still, that didn’t stop viewers from crying foul. The network is being criticized on social media for giving Trump “home court advantage” and prominently touting his property’s name throughout the broadcast. Viewers and pundits alike are also left wondering if the location was a bargaining chip used by the Trump camp in luring NBC into the interview, especially when NBC’s Rockefeller Center Studios are about a half dozen blocks away from Trump Tower. Couldn’t Trump have gone to 30 Rock? Or perhaps a remote interview would have sufficed? 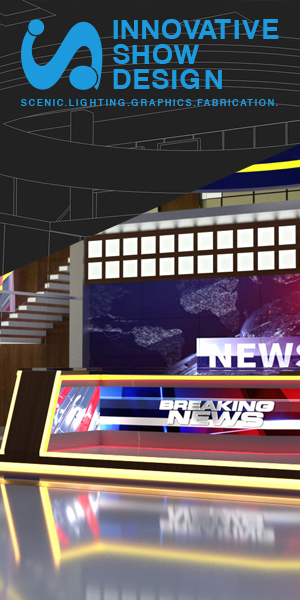 The temporary “Nightly” home featured a background showing crowds of onlookers as well as a view of one of the building’s entrances and is similar background (at least in theme) that Trump himself often uses for live interviews during satellite tours that originate from the building.